Protecting your family and future generations with comprehensive life and long-term care insurance is a gift that cannot be underestimated. Imagine having the flexibility to draw an income for a down payment on your family’s dream home. Or securing your family’s future with a death benefit they can rely on after you’re gone. Whatever your dreams of financial freedom look like - funding your child’s education, your spouse’s business venture, or leaving a lasting legacy - life insurance can be the key to unlocking them. Comprehensive coverage such as term life insurance is less expensive than ever before. There has never been a better time to secure a policy and the peace of mind for yourself and your family. 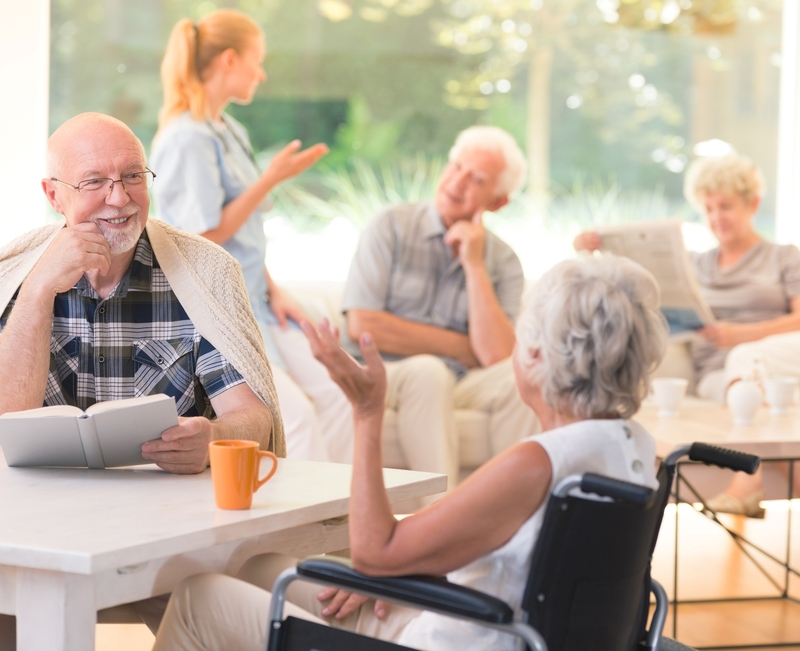 Funding the long-term care needs of yourself and your spouse can involve assisted living facilities, in-home care, and nursing homes. In 2017, the average cost of a nursing home was between $6,000-$8,000 per month. As shocking as these numbers are, they are only expected to increase as time goes on. By 2027, it is estimated that the cost to live in a semi-private room at a nursing home will total $115,274. * By anticipating these expenses now, you can plan for the future and lessen the financial burden on your family. At ClearStep Financial, our independence allows us to select plans and products that are best suited for your current and projected needs. We believe you deserve to live life with confidence and not fear - which is why we will design your care the way you want. * Genworth.com "Cost of care"